There’s something about soldiers that just stands out immediately. It’s the way they stand, the way they walk and just how they conduct themselves in everyday activities. If you’ve been in the military you’ll be able to relate to all of the points on this list. When you’re a soldier, you’re a soldier for life! 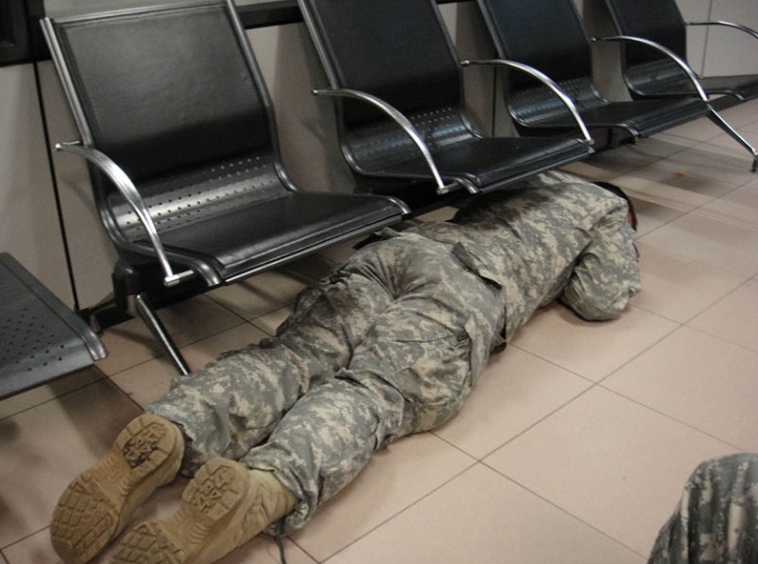 Basic training gets you prepared to sleep anywhere. The floor is as much a bed as your buddy’s shoulder is a pillow. What makes soldiers remarkable is that even if they’re in a deep slumber, they can be up and at attention in seconds.